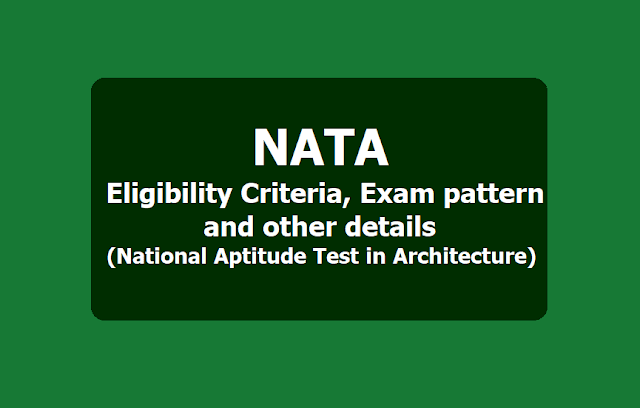 NATA 2019 is a qualifying examination for admission into the BArch degree program. Reservation isa prerogative of the admission/ counselling authority and does not fall under the purview of this examination. 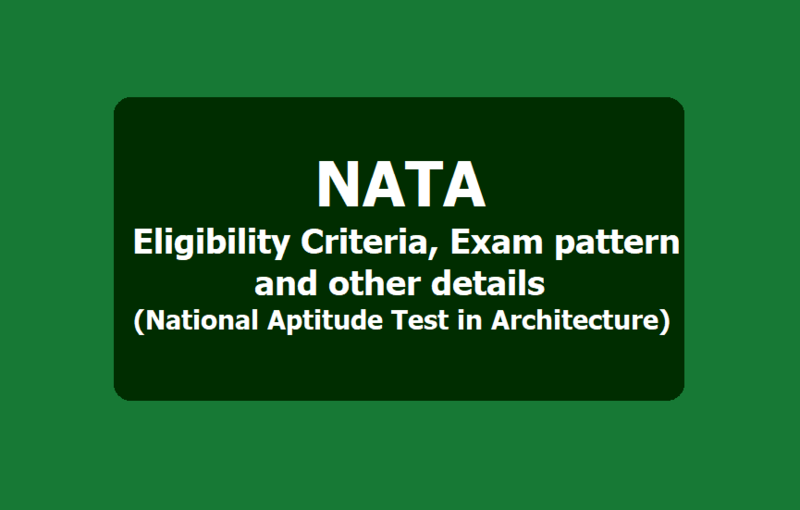 Irrespective of his/her gender, a candidate applying for NATA-2019, either first test or second test, has to pay Rs 1800. This is inclusive of service fee charged by the bank. Note: All the candidates are advised to take print out of the online application form for future reference. As per the schedule, the NATA 2019 examination will be conducted on April 14 and July 7.